The area known as the Bassa reggiana (the lowlands of Reggio) between Luzzara and Brescello, played an important part in the Italian film industry. In this very area, where the horizon is totally flat and the dense fog follows the Po River as it meanders along its path muffling all sounds, great writers, scriptwriters and directors found inspiration for their work. 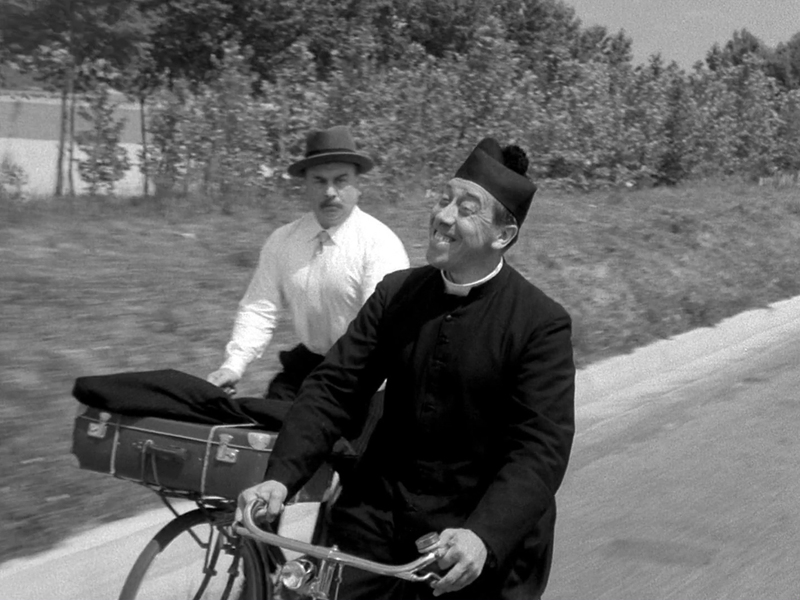 Films ranging from the neo-realist works of Cesare Zavattini, which were immersed in local traditions to give an outlook on the society and the living conditions in post-war Italy, to the more ironic Italian-style comedy with the saga of Don Camillo and Peppone, were all created here on the Bassa. Indeed, when Giovannino Guareschi spoke of his famous characters, he said: “I can’t say I created them myself. I gave them a voice. But they were created by the Bassa. I met them, I took them under my wing, and I let them wander around the alphabet…”. Because the Bassa is also a spirit that pervades every nook and cranny, that filled the work of the great “Za” born in Luzzara, Cesare Zavattini with suggestions, who in turn filled his works and film scripts with the overall image, history and flavours of the Bassa. This most northerly part of the province of Reggio Emilia is the home of the famous “maialate”, or suppers where the king of the table was always the “divin porcello” (divine piglet). 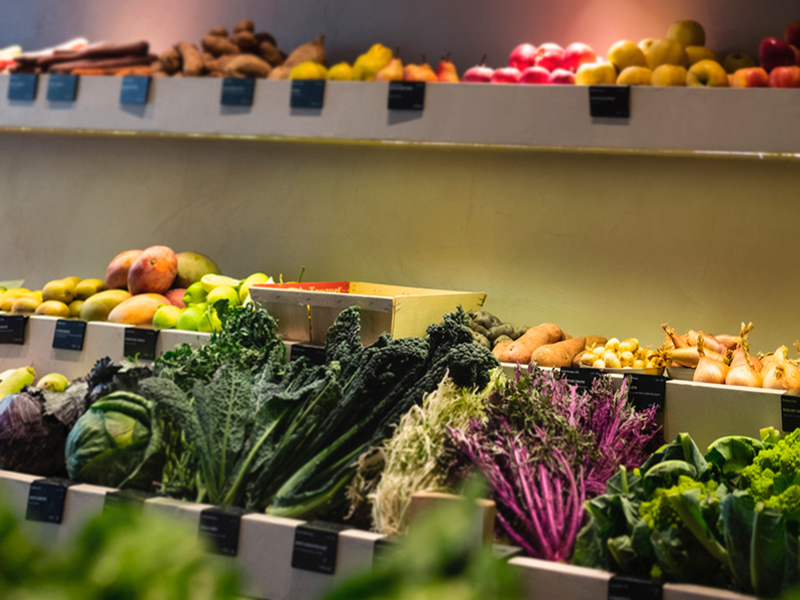 This tradition was then extended to the other side of the Po in Villastrada, where it was also embraced by the friend of Zavattini, chef Arneo Nizzoli, who continues to organise “maialate” in his own restaurant. ‘Za’ spoke in dialect because this was his homeland and he loved good food. He considered any chance to share good food as a creative moment. He was always pleased to invite his friends along to savour dishes such as cappelletti (a local variety of stuffed pasta, usually served in broth), cotechino (stuffed pig’s trotter), Lambrusco wine, Grana cheese, tasty Borettana onions in balsamic vinegar, and many other specialities from the Bassa, with his friends. In Luzzara, there is a national museum of naive art named after “Cesare Zavattini”, who was also a painter and founded the museum himself. From here, the route meanders along the right bank of the Po River towards the province of Parma, where we find towns such as Guastalla and the suggestive Lido Po, Gualtieri and its magnificent town square with the museum dedicated to the painter Antonio Ligabue. 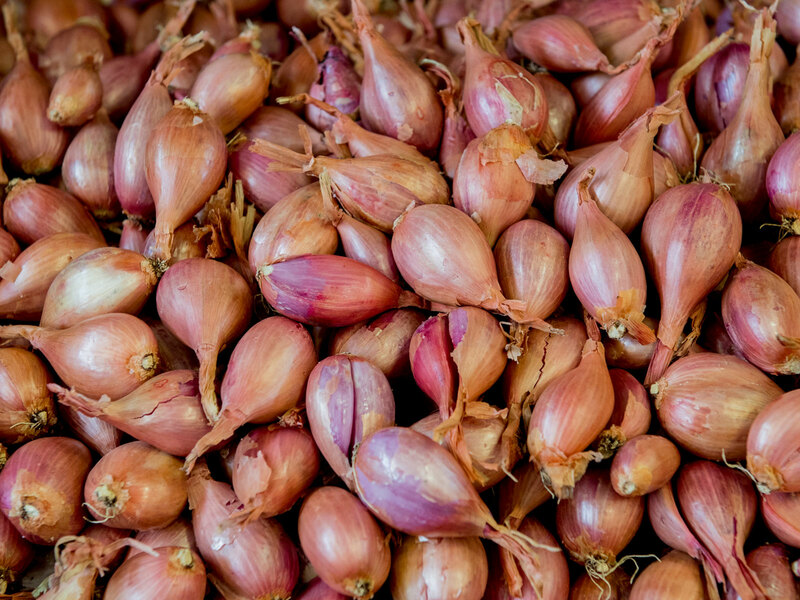 We then come to the home town of the queen of bulbs (the precious Borettana onion), Boretto, from where boats navigate along the Po up to the delta. Boretto is also home to the Po Museum, dedicated to navigation in the inland waterways and water management. Just 25 kilometres further on from Luzzara, we reach Brescello. It is here, where the Enza River flows into the Po, that the famous films inspired by the novels of Guareschi, Don Camillo and Peppone, were filmed. Bronze statues of the two quarrelsome rivals-friends stand in the town square, where it is possible to recognise the places used as film sets. 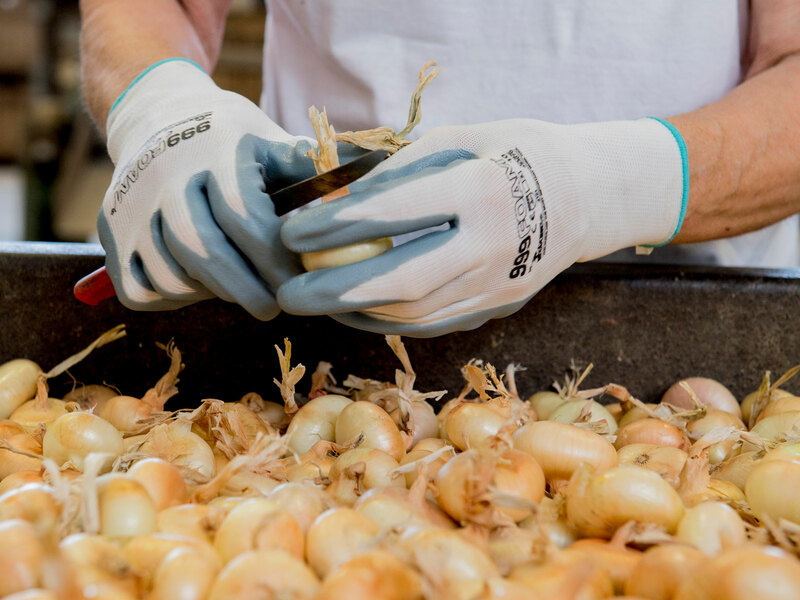 It is also possible to taste some of the specialities of the Bassa, and the delicious Borettana onions, which are widely used also here and served with gnocco fritto (fried bread dough) and as an accompaniment to meat dishes. All the restaurants in the area display constant reminders that Don Camillo and Peppone represent an important part of the town’s history. In fact, Brescello also houses a museum dedicated to the famous twosome. In addition to posters and original garments worn in the film, the museum also has a display of items and places used on set – motorbikes, bicycles, and the Office of Peppone. No journey to the Bassa Reggiana would be complete without trying out the food and wine offered by the osterie or local inns, which are wrapped up in that magical micro-cosmos that is so artfully described by the cinema and the works of Guareschi and Zavattini.